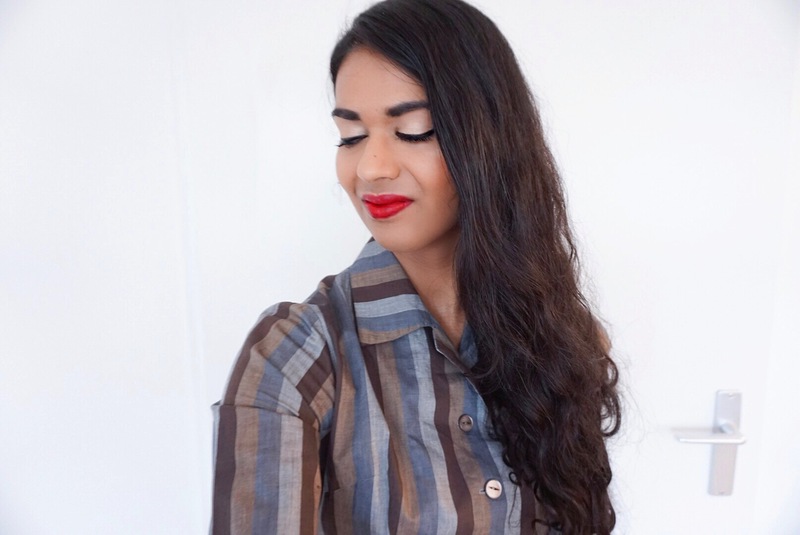 Oriental Spice and some Chocolate > Retro Lifestyle > What does a Modern Vintage Gal get for her birthday? What does a Modern Vintage Gal get for her birthday? Autumn. The time when the leaves start falling on te ground. It rains and rains some more and…it’s also the time when I celebrate that I am officially getting older again! My birthday was on a Monday. As a personal tradition, I usually take the day off for some (family +) me time, but due to circumstances for the first time in my career, I went to work on my birthday. 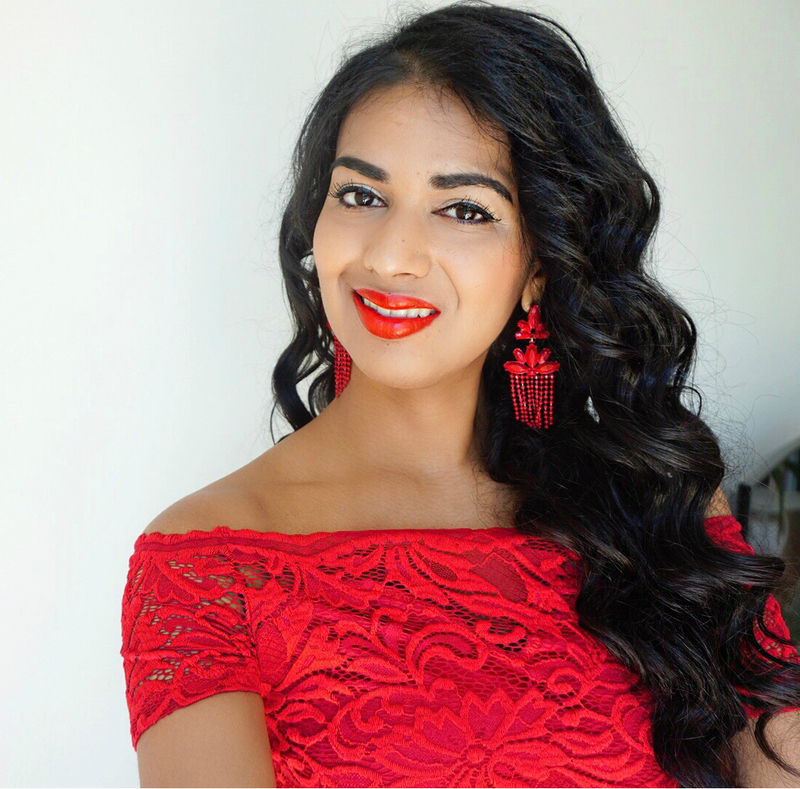 I celebrated my birthday on Monday evening with my family, but I have to say, I really like my personal tradition… On the Friday after, I went for dinner and drinks with some family members and friends in a very vintage meets present restaurant. So what does a Modern Vintage Gal get for her birthday? 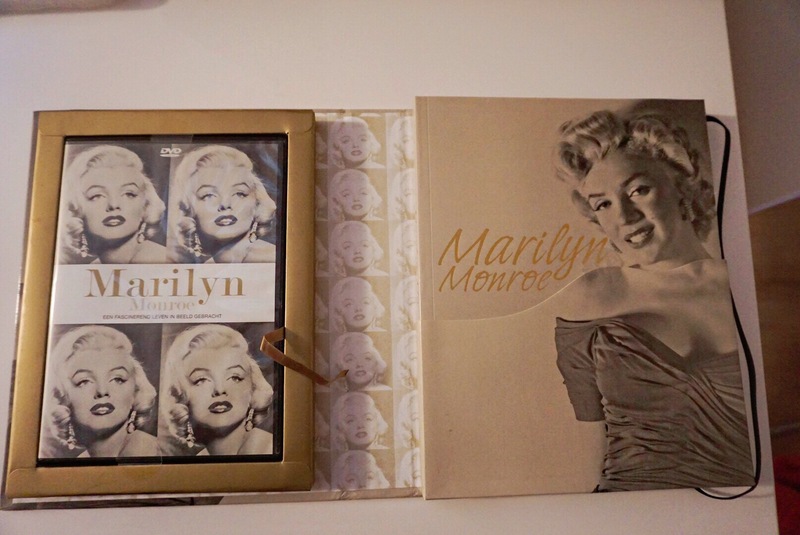 Check out a few lovely Modern Vintage gifts I received this year! My brother always gives me the most nostalgic gifts and they are always original and lovely! 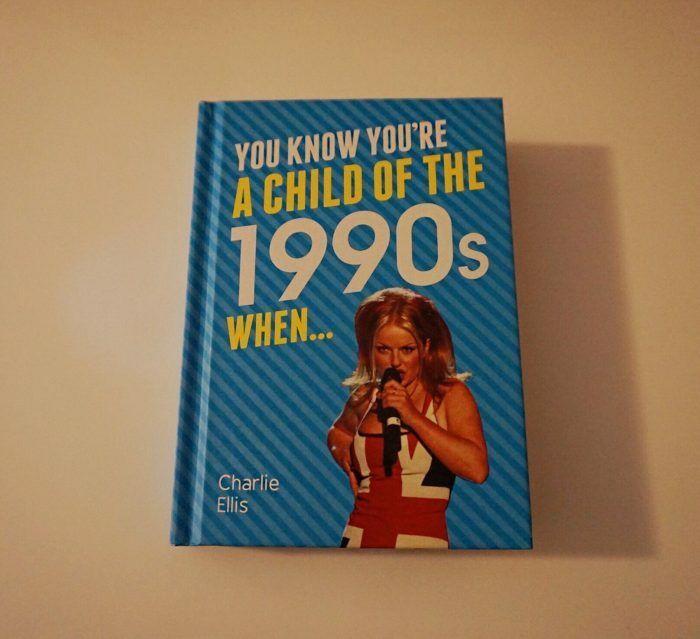 One of my gifts from him this year was this book for all those people who were born in the 80s, but grew up in the 90s. So much relatable and nostalgic moments. Gotta love it! And he brought it all the way from Iceland! Time flies when you’re having fun, especially when you’re on holiday. Thankfully we always have the pictures! 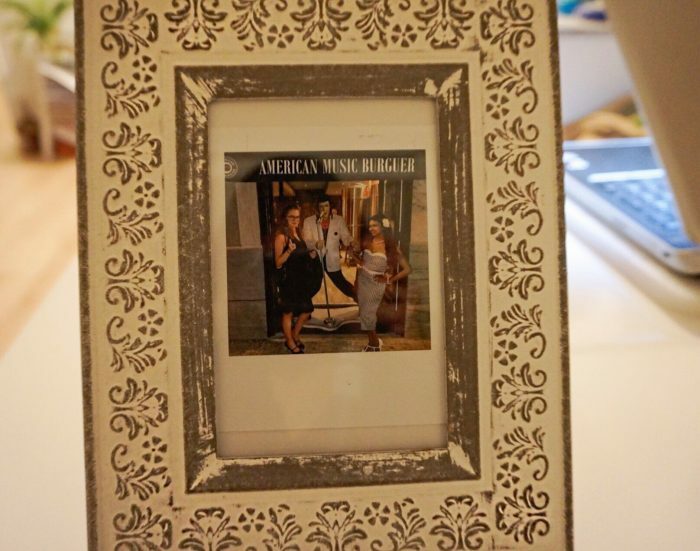 My retro sis in crime got me this lovely photo frame with some other pictures of our holiday, that were printed in polaroid style. I didn’t even know it was possible to print pictures in polaroid style. Another lesson learned and a very suitable gift for this vintage meets present fan. I recently joined a Burlesque class with a friend. 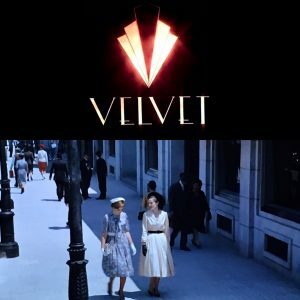 I’ve seen so many Burlesque clips and I went to the Burlesque show Crazy Horse Paris! I don’t have the ambition to become a professional Burlesque performer, but I was very curious about how to dance Burlesque. I have to say, I would recommend it to any woman. It’s not a random dance class. It’s about acting, a bit cabaret, getting out of your comfort zone and being creative. In the last class for example, we had to create our own choreography. So much fun! Anyway back to my gifts. 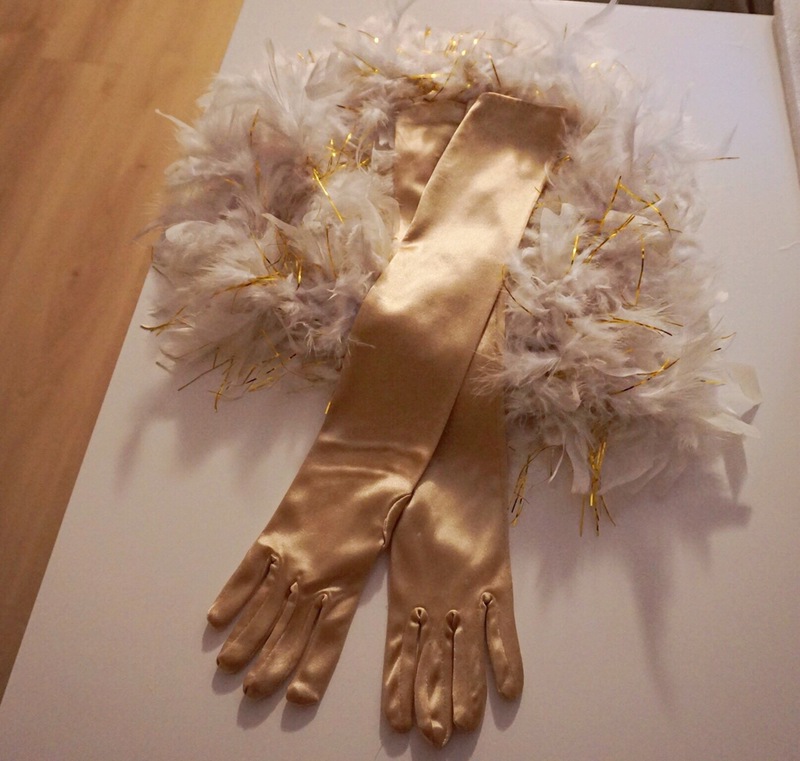 A classic Burlesque act is not complete without a boa and some long gloves. Perfect for working on my Burlesque skills at home ;-). Jack Sparrow voice…Tortugaaaa. 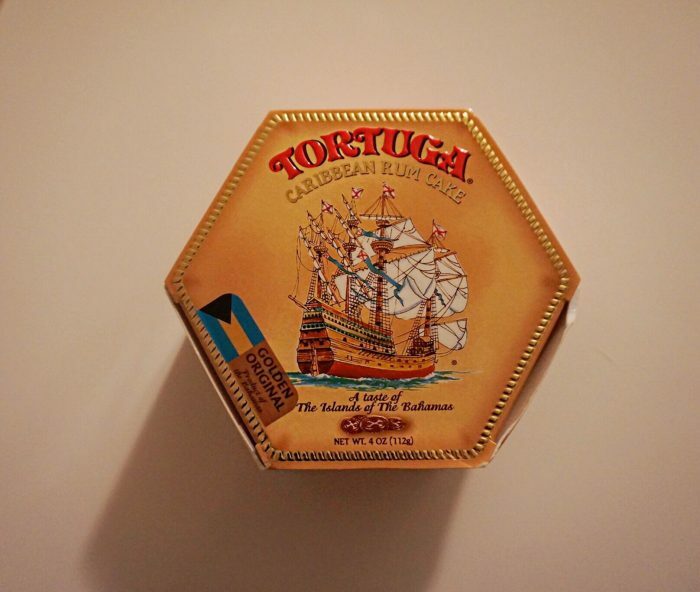 I’ve got this Tortuga Rum Cake from a good friend who just visited the Bahamas. She got me this Caribbean Rum Cake! It so much reminds me of Pirates of the Caribbean and Jack Sparrow asking: “Why is the rum always gone”. Well, because they put it in a cake. I am trying to save it for later, but I can tell you, I can’t wait to try it! There are so many inspiring Classic Hollywood actors and actresses, but I can never have enough books about Marilyn Monroe. Besides the famous bombshell image and her troubled life, she was progressive, intelligent and very inspiring. I got this book from my parents. It tells tells her story, of course with pictures which include her fabulous vintage style. 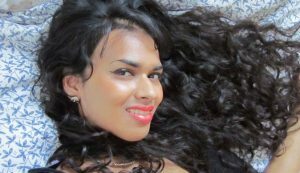 Vintage Diva photoshoot get-a-way in Hamburg with Ava Elderwood!